KITCHEN GALLERY — OZ General Contracting Co Inc. These kitchen galleries show all decors and sizes. 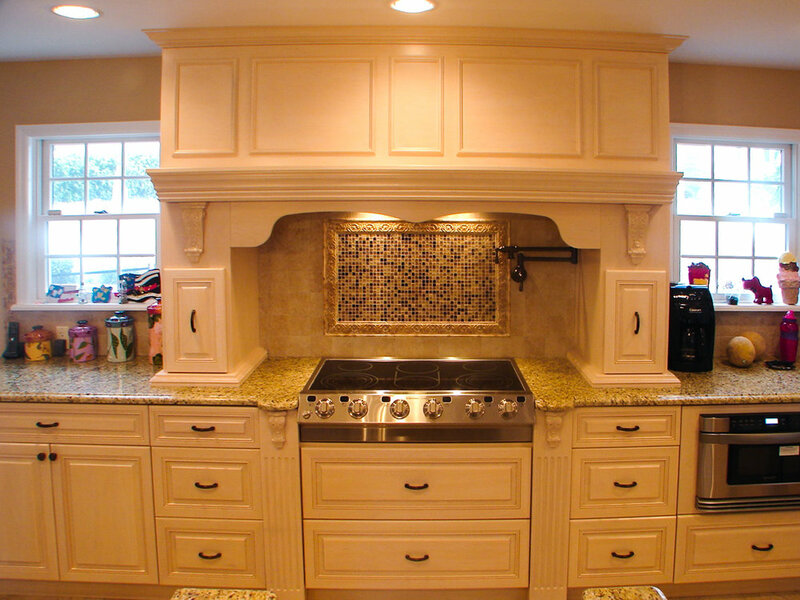 OZ General Contracting Co Inc. has experience in any type of kitchen decor you might dream of. Traditional, Transitional, Modern, and everything in between is our specialty. Below are galleries of some of our previous work. Feel free to visit our social media sites for additional galleries and details.